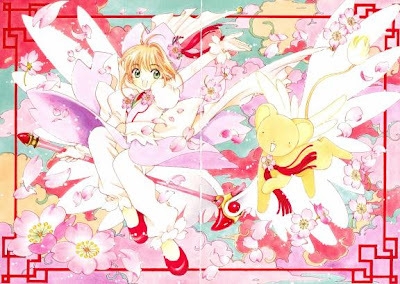 Cardcaptor Sakura (カードキャプターさくら, Kādokyaputā Sakura), also known as Cardcaptors and abbreviated as CCS, is a Japanese manga series written and illustrated by CLAMP. 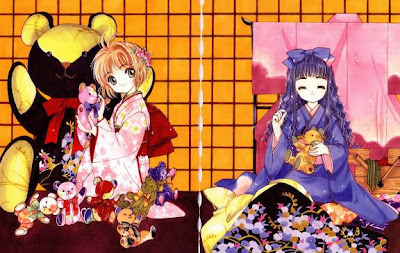 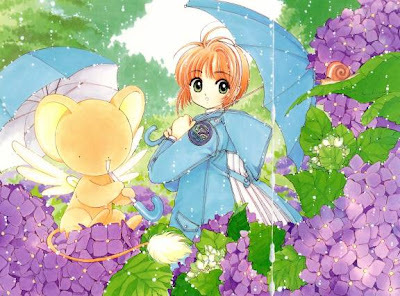 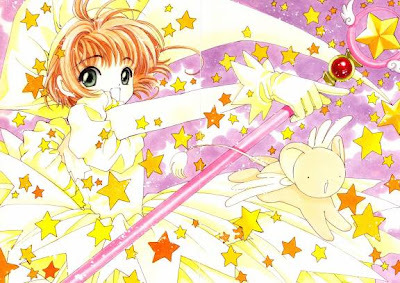 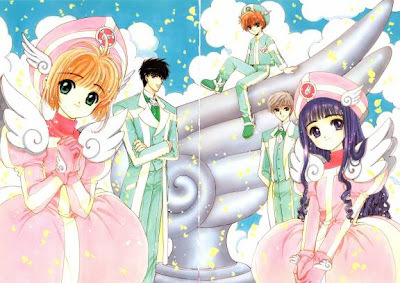 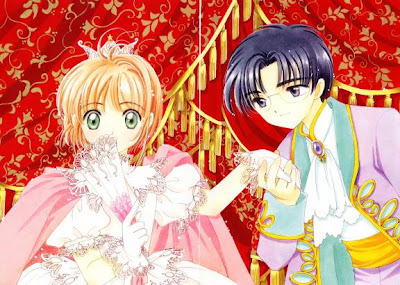 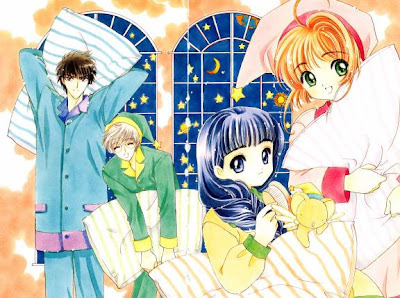 Cardcaptor Sakura is published in Japan by Kodansha and was serialized in Nakayoshi. 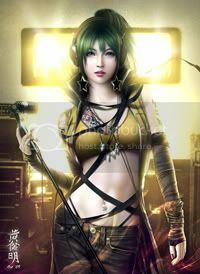 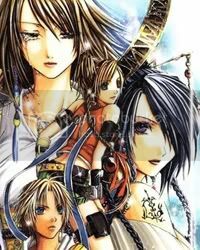 The series consists of twelve volumes. 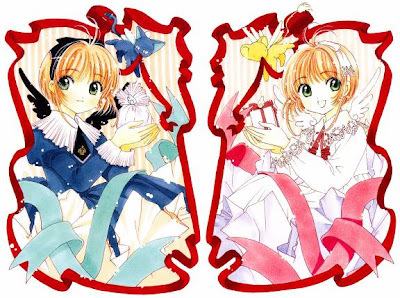 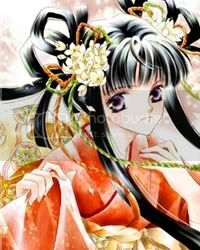 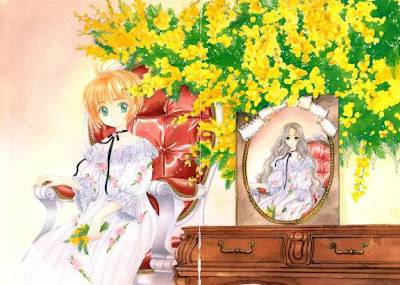 The manga is well-known for its emphasis on the shōjo genre of the series; nearly every page has detailed flowers, bubbles, or sparkles around the main characters. 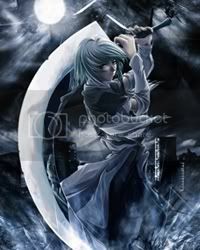 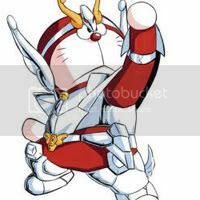 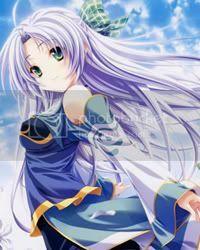 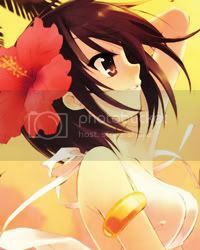 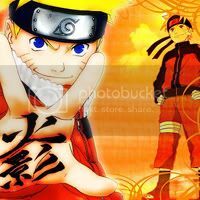 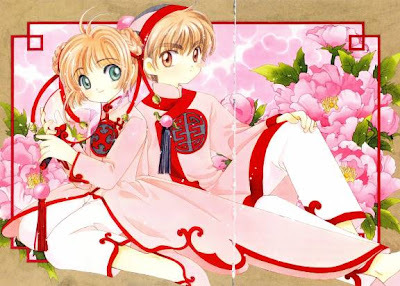 It won the noted Seiun Award for best manga in 2001.The anime television series (1998-2000) based on the manga consists of 70 half-hour episodes (spread over three seasons), two theatrically released movies, and several specials. 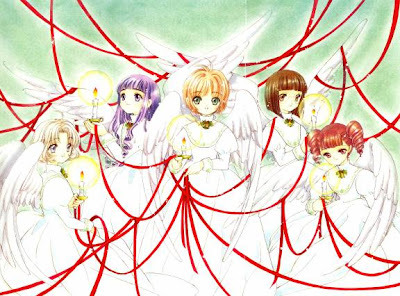 The second season of TV series won the Animage Anime Grand Prix prize in 1999. 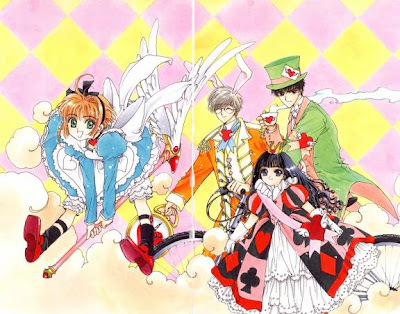 Nelvana produced an English dub of the anime series, titled Cardcaptors, which aired in English-speaking countries. 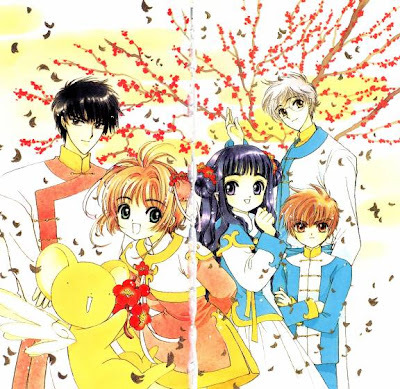 An unedited English translation, bearing the original title, Cardcaptor Sakura, was broadcast in its English-language networks by the anime television network Animax. 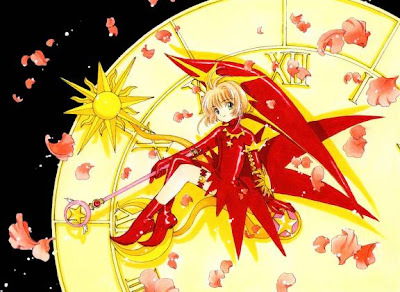 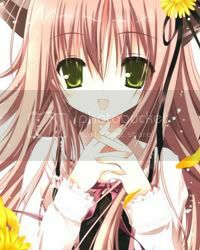 Cardcaptor Sakura has also been released in North America on unedited and subtitled DVDs.Several characters from Cardcaptor Sakura are reworked for use in another Clamp series, Tsubasa: Reservoir Chronicle. 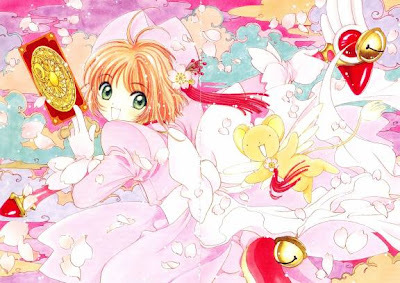 These characters share similar appearances and traits to their Cardcaptor Sakura inspirations, but they are not the same characters, rather alternate universe versions.